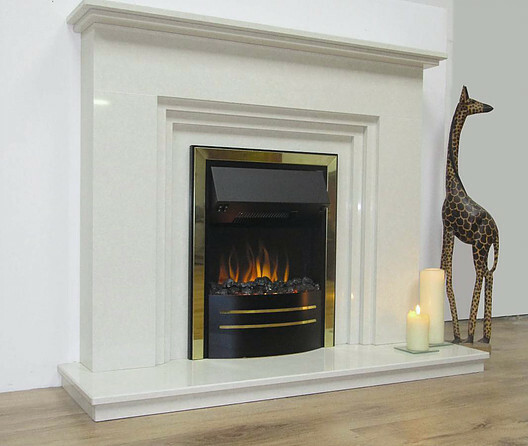 Gas Fires are a cost effective and convenient way to warm your home and also create a living flame and and glow in any room. 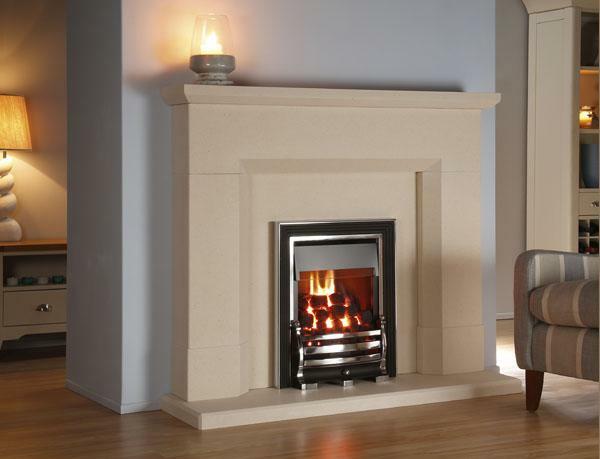 Gas Fires come in a variety of forms, at Hearth & Home, we can create any type or shape of gas fire to fit into an existing fireplace, alternatively, PLEASE COME TO OUR SHOWROOM TO SEE A VAST RANGE OF GAS FIRES ON DISPLAY. 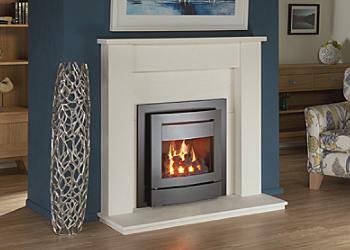 At Interdec we have 32 years of experience and can offer advice, information and guidance as well as expert fitting and installation. 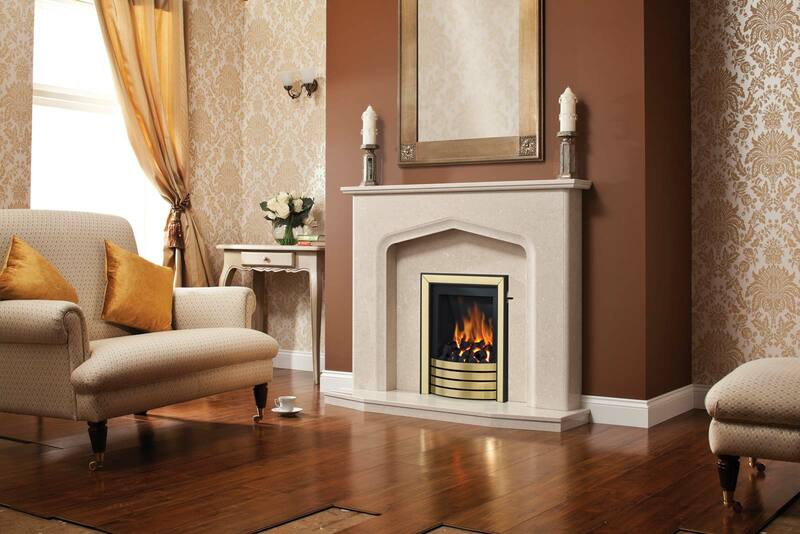 SEE OUR GAS FIRE SUPPLIERS BELOW AND GO ON THEIR WEBSITE OR DOWNLOAD THE PDF BROCHURES FOR YOUR PERUSAL.